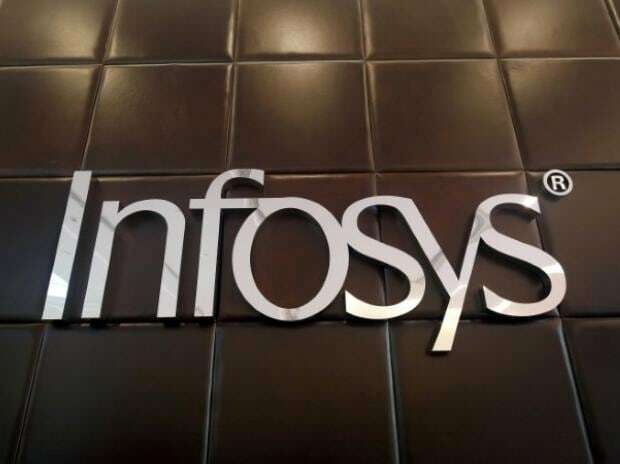 Infosys Technologies, the country’s second-largest information technology services entity, said it would acquire 75 per cent of the equity in Stater NV, a subsidiary of Dutch-based ABN AMRO Bank, for Euro 127.5 million ($143.1 million). Stater is a business process management (BPM) provider, offering end-to-end mortgage administration services in The Netherlands, Belgium and Germany. Infosys will acquire the 75 per cent stake through its Infosys Consulting subsidiary. The rest of the holding will remain with ABN AMRO, which will also continue as an important client to Stater, the company said. The all-cash transaction is likely to be complete in the first quarter of 2020, subject to regulatory clearance. “This transaction strengthens our approach to offer clients digital platforms and industry-focused solutions. It brings together our complementary capabilities,” said Mohit Joshi, president at Infosys. The current management team at Stater would continue to steer it, said Infosys. The former’s clients include financial services entities Allianz, Deutsche Bank and Lloyds Bank. It has around 1,400 employees. Infosys, under current Chief Executive Salil Parekh, increasingly tapping the joint venture (JV) route, apart from taking strategic control in units in a bid to push up revenue growth. In September last year, it formed a JV with Singapore state fund Temasek, to expand in Southeast Asia. Infosys had said it would acquire 60 per cent in the JV entity, Trusted Source, in lieu of which the company would invest around $9 million in the entity. Around 200 of Temasek employees would come on the rolls of Infosys, want the agreement. In December, it formed a similar JV with Hitachi, Panasonic Corporation and Pasona, to strengthen its presence in the Japanese market. As part of the deal, Infosys had agreed to acquire 81 per cent of the shareholding in Hitachi Procurement Service, a fully owned subsidiary of Hitachi, for the equivalent of nearly Rs 175 crore.